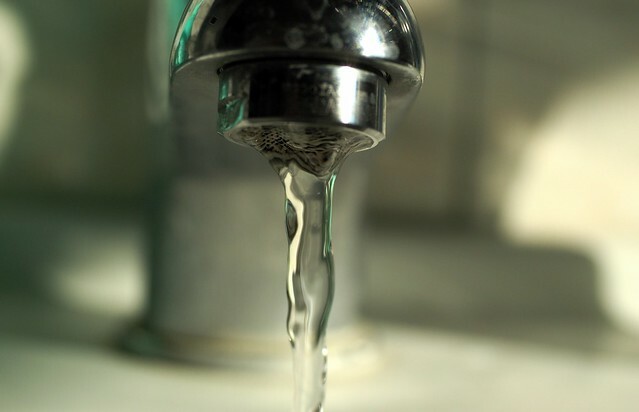 Foul smelling water coming from the tap can be nasty. It can even be stressful or alarming especially since it may denote impurities in the water, which may cause illnesses or skin damage. 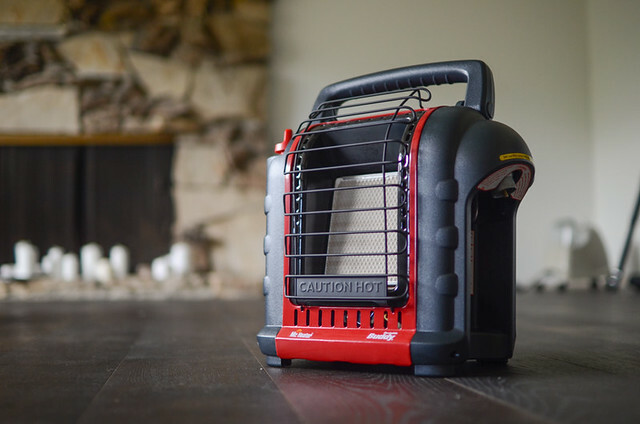 Space heaters can be very efficient when it comes to providing much needed warmth during an otherwise cold, cold winter. But are these contraptions a big help, or a huge risk? Smelling something resembling a sewage but cannot pinpoint where the stink is coming from? 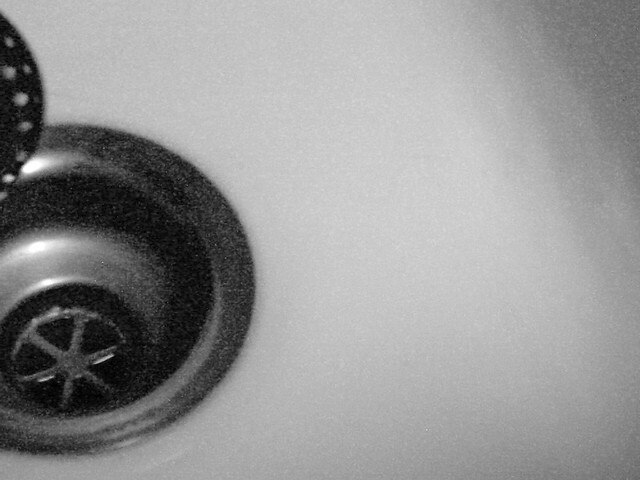 It could probably be one of the drains? If it is it then, how should a homeowner deal with it? A humming noise coming from the HVAC is not just annoying, it can also be an issue that merits the attention of the homeowner. 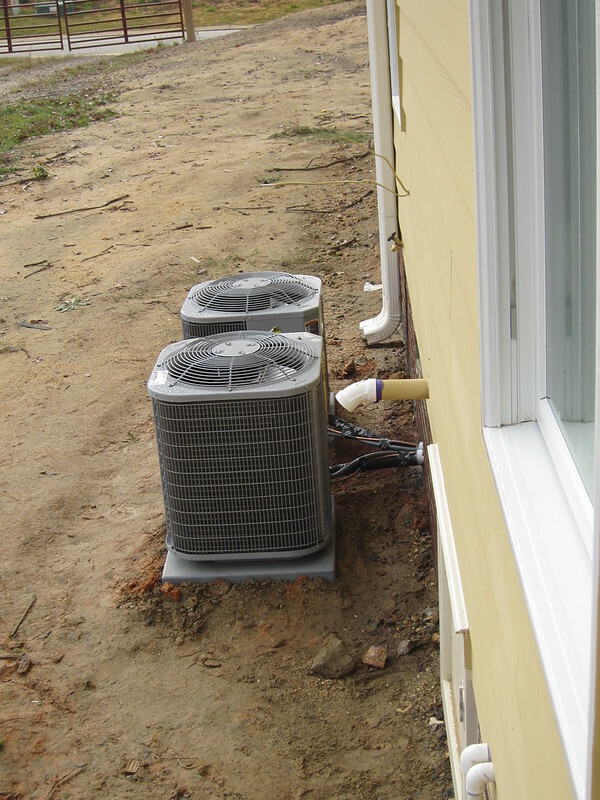 So what does a humming HVAC mean?